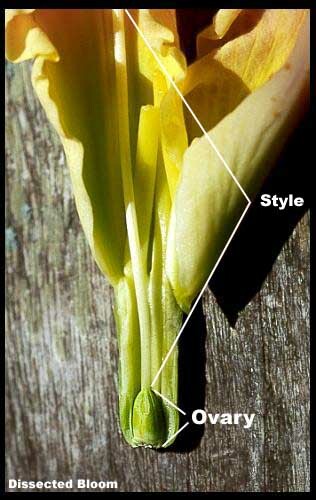 The central reproductive organ around which the other flower parts are arranged. 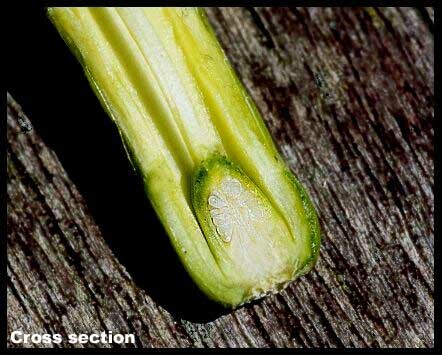 Located at the base of the pistil; where the egg cells are formed and where the seeds develop. 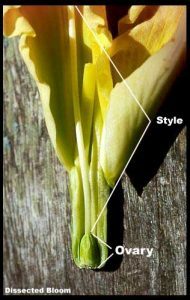 A long style extends from this and is swollen and flared at the tip to form the stigma, which receives the pollen. 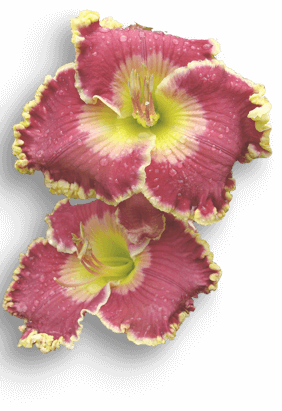 Also see: Pistil, Style, Stigma.